So you know what LEDs are and what they’re about. But you might need a bit more help on what makes and good LED and how to spot one? If so, you're in luck: we've put together an easy-digest guide, just for you... For our more in-depth guide, click here. 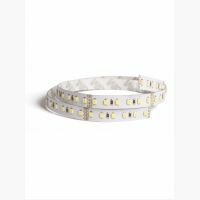 How can I tell a good LED and how do I know you’re selling them? We only sell bulbs with a minimum 3 years warranty: guaranteed savings. 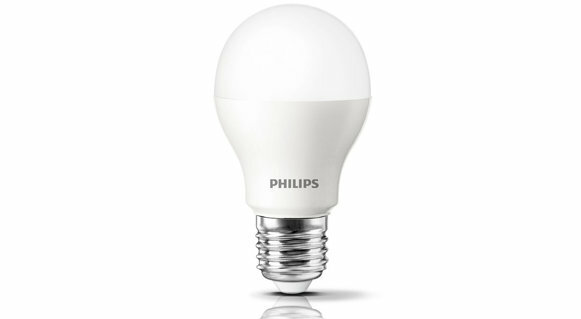 If a bulb is supposed to last 10, 000s of hours then why would it only come with a one year warranty…? We only offer LEDs with as close to daylight quality as you can get. How well does the bulb dissipate heat? LED bulbs are efficient so they don’t get burning hot, but they do get warm. 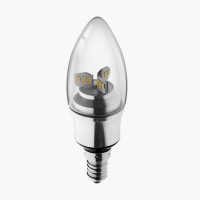 Heat is drawn away from the LEDs by a heat sink normally located in the base of the bulb which dissipates into the surrounding environment. Read more. One of the the highest indicators of quality: the chip is used to convert electricity to light. Chips from better bulbs will be more efficient, converting more energy into light. Read more. The driver regulates the power entering the LEDs- they can be internal or external. At the moment, MR16s have an external driver meaning they are slight more difficult to install. GU10s have internal drivers and, for this reason we’d recommend either changing the fitting or, really simply, just using an ending adaptor. Read more. LED lights are available in many different colours from warm white to blue. This is known as the colour temperature. We'd mostly recommend a warm / daylight coloured bulb. Read more. We’ve all been conditioned to think of bulb brightness in watts, but this doesn’t make sense. LEDs are far more efficient, giving out more light with fewer watts. 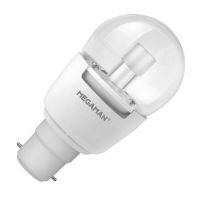 A 50w halogen GU10 spotlight can be replaced with an equivalent 5w LED GU10 spotlight – achieving massive energy savings. 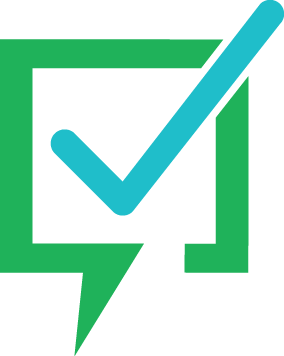 Lumens- nothing to do with the power- can be measured across the board, like-for-like. 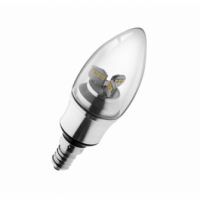 The more lumens a bulb is producing, the brighter it is (regardless of power/ wattage usage). Read more. 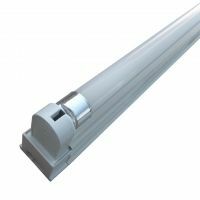 LEDs are directional in order to not waste energy through unwanted side lighthey can be any angle you want. As a rule of thumb, if you’ve got a high ceiling you can have a lower beam angle. Read more. 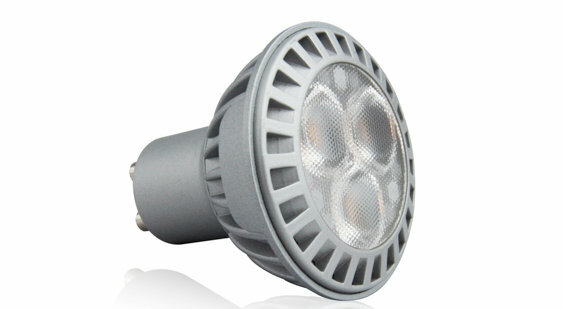 With LED lighting, as with many products, quality is absolutely key. Whilst you may be able to find an LED in the shops for £3 a bulb, chances are that it will produce poor light and pack up within the year. 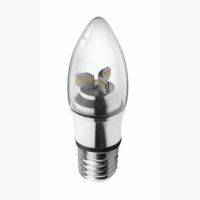 We recommend spending a little more on a quality bulb and getting one that will last for years, give off a quality light and save you money. Read more. If there are any terms you are unsure with any terms please see the Glossary. How does LED lighting differ from other lighting? How long will an LED last for? Will an LED light turn on instantly? But aren’t they just energy saving bulbs? They are not energy saving bulbs. LEDs are completely different from any other lighting. It’s like comparing a candle to a conventional bulb: they both produce light but they are completely different technologies. 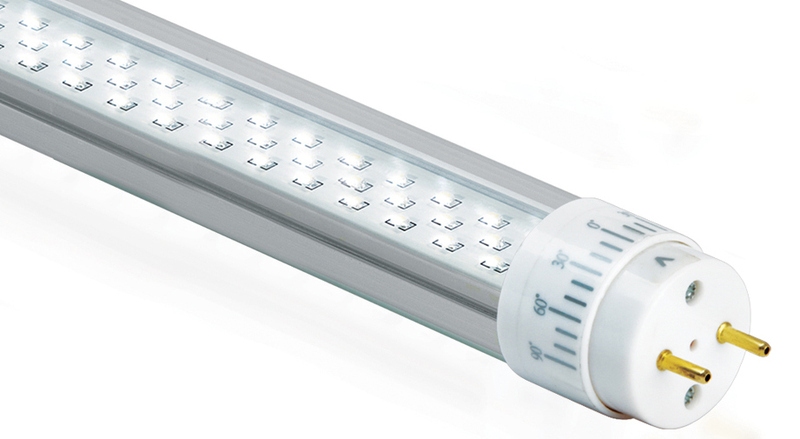 LEDs are the next stage on from that- they are currently the best, most efficient mainstream lighting available. Though they produce light in a different way, they are made designed with conventional endings so that you can just directly replace them with your current lighting. 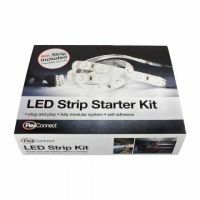 LED stands for Light Emitting Diode (think back to your electronics lessons). There are already all around us in our conventional lives just in a less powerful form: for example, the light on your remote control. 2. How does LED lighting differ from other lighting? Incandescent lights work by passing a current through a tungsten filament, which causes it to heat up until it glows. This is an extremely inefficient method of lighting as most of the energy is wasted in producing heat rather than light. Compact Fluorescent Lights (CFLs) contain argon and mercury vapour. When electricity passes through the tube, these gases produce ultraviolet light which then excites the tube’s phosphor coating to produce visible light. LEDs contain no burning gas or filaments, so they are longer lasting and generate little to no heat. 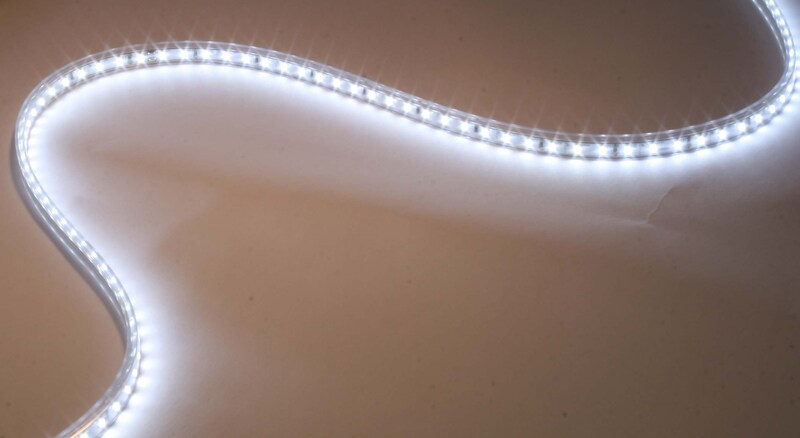 The lack of an easily damageable filament also means that LEDs are more durable. If an LED lamp is broken, it contains no toxic mercury to pollute the environment. 3. How long will an LED last for? 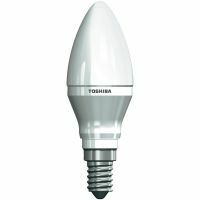 lasting typically, 5,000 and 100,000 hours/ 20-50 times longer compared to a traditional bulb which may last only 1,000 hours. Also, we only sell bulbs with a minimum 3 years warranty: guaranteed savings. Besides, if a bulb is supposed to last 10, 000s of hours then why would it only come with a one year warranty…? 4. Are LEDs environmentally friendly? Yes LEDs are energy efficient, consuming 1/50 of the power that an incandescent lamp uses. By replacing existing lights with LEDs, a building can reduce its carbon footprint by up to 90%. LEDs have a longer life than alternative forms of lighting their use produces less waste and, unlike CFLs, they contain no mercury. 5. Are LEDs cost effective? 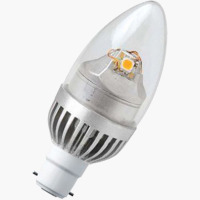 LEDs are generally more expensive than other types of lighting, this is due to the technology and construction of an LED. 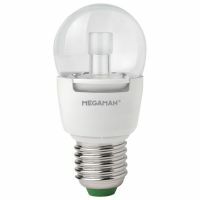 LED light bulbs use an actual circuit board to operate and are made of electronic components, thus could be considered as an electronic device. LEDs consume significantly less power than incandescent lights, therefore reducing your energy bills. 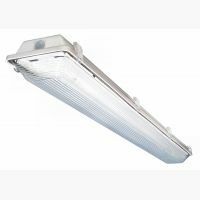 Additionally, their long life and reliability saves both money and time that would normally be spent replacing broken or burnt out lights. 6. 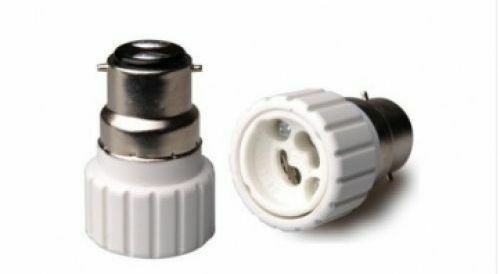 Will an LED light turn on instantly? Yes. Unlike CFLs, metal halide and sodium lamps (SON & SOX), which can take up to a minute to “warm up”, LEDs achieve full brightness almost instantly. This is not affected by low temperatures. 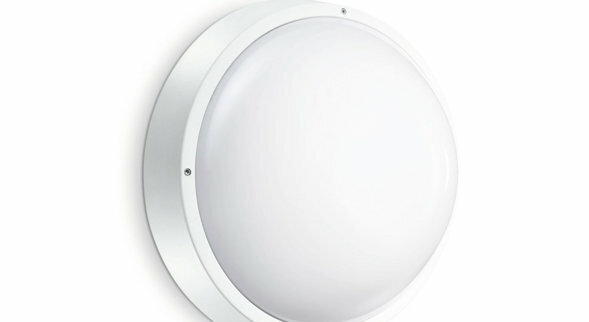 This means that they are ideal for use with motion and light sensors. 7. But aren’t they just energy saving bulbs? Absolutely not. People often confuse LED bulbs with low energy lighting (CFL) but they entirely different technologies, and completely different leagues. 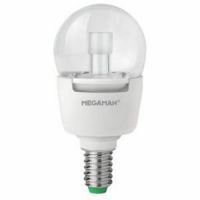 As you flick on the light switch, an LED light will instantly offer full illumination, while the CFL would still be warming up. LEDs won’t flicker nor leave you in the dark.